Here’s my first video tip. I’m excited to be rolling out this series on a regular basis. 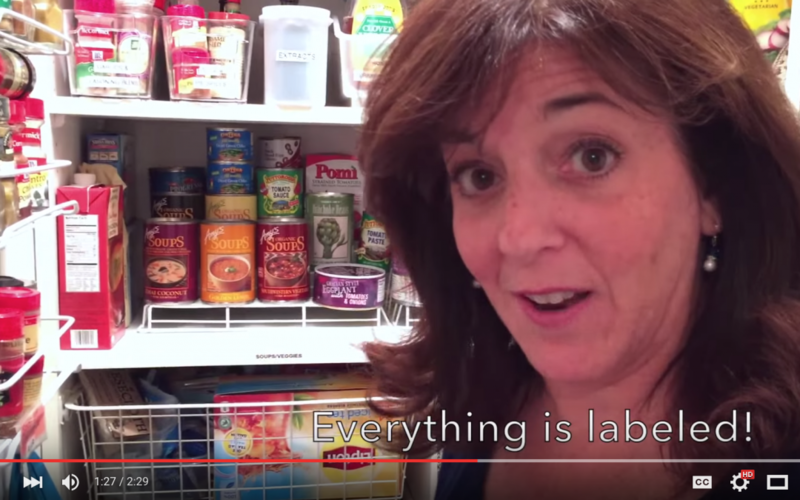 This first video will be tips on how to group and label like items in your home for an easier, organized lifestyle! And be sure to watch until the end for a bonus! It’s a little bit hard to tell but I think it’s the quinoa that is misspelled! Thanks for the great tips!